Offering you a complete choice of products which include worm speed variator and mechanical speed variators. 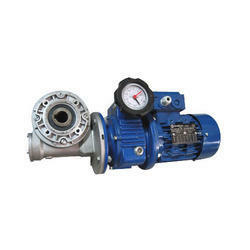 We offer high efficiency WORM mechanical speed variators for different industrial applications. Superior in performance, our mechanical speed variators deliver jerk less smooth start, trouble-free and reliable service and durability. 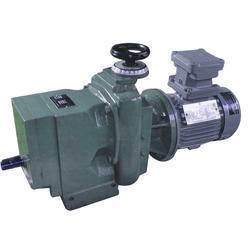 We offer these mechanical speed variators at highly competitive prices. Designed utilizing the latest technology both in design and production, we offer high efficiency mechanical speed variators for different industrial applications. Superior in performance, our mechanical speed variators deliver jerk less smooth start, trouble-free and reliable service and durability. Looking for Mechanical Speed Variators ?